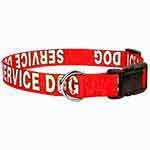 Each order comes with two (2) ID cards that clip to your dog's collar, leash, or harness to help visibly indicate and verify your dog as a service dog. 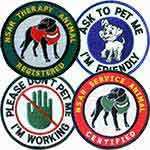 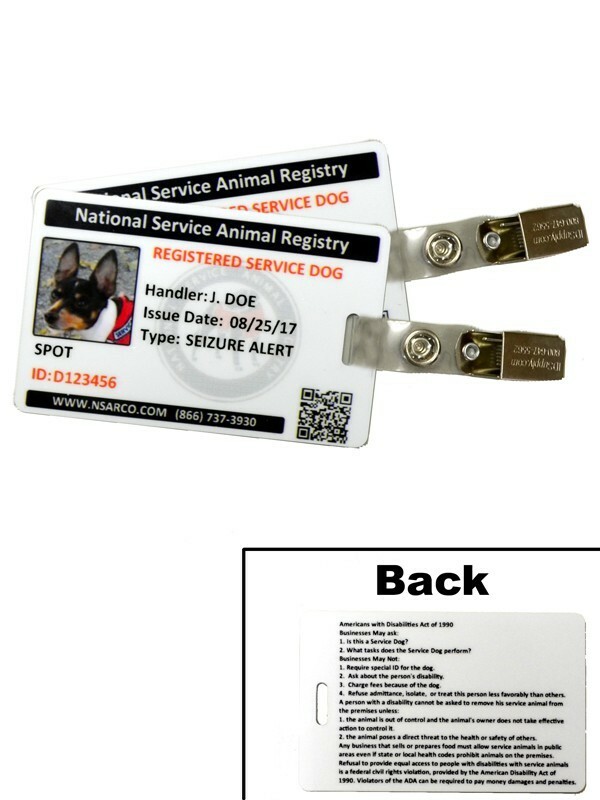 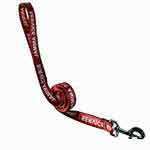 By selecting this product, your service dog will not only be officially registered, but the ID card will also display an official NSAR registration number, bar code, and insignia making your service dog official. 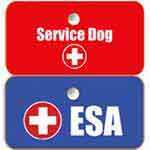 And registration is for the life of you and your service dog - it NEVER has to be renewed! 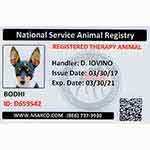 By purchasing this product, you affirm that the animal for which this product is purchased is currently a service or emotional support animal, as defined by the ADA. 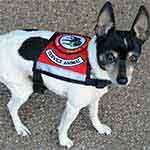 It is illegal to misrepresent your pet as a Service or emotional support animal.